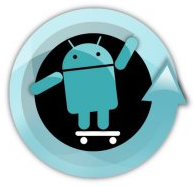 CyanogenMod 7.2 RC1 Changelog Goes Live, New Device Support, Various Bugfixes, Improvements, And A Few ICS Backports Coming Soon? 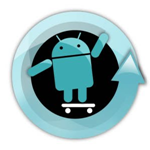 Though it has yet to be officially acknowledged on the CyanogenMod blog (and Cyanogen himself posted an official progress update on CM9 just a few days ago), it appears that CM7.2 Release Candidate (RC) 1 is nearly here - an official changelog has been posted to the CM source review. New devices: Samsung Galaxy Ace, Mini, and Epic 4G (slider). LGE Optimus Black, 3D, Hub, Pro, Sol, and One. 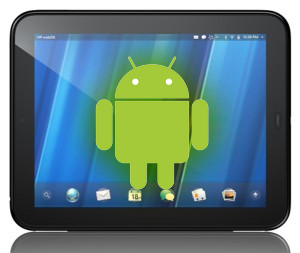 Remember back when an HP Touchpad was spotted running Android out of the box? Well, it would appear that after some cajoling, the CM team (in association with an attorney) have convinced HP to release the Touchpad's Android kernel source, along with a couple of other GPL components specifically modified for Android-powered Touchpads accidentally released to the wild. In addition to the kernel, HP released code to androidvncserver and i2c-tools. 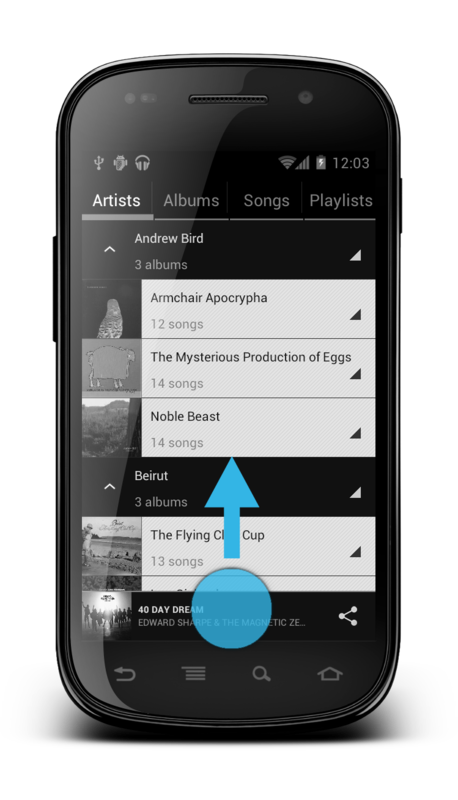 All-around awesome guy Andrew Neal has released the result of his project in recent months: a new music app that will be coming soon to CyanogenMod 9. The good news is that you can download it now, before it's merged, and install it on your device. The (pretty major) bad news: it's only available for phones running Ice Cream Sandwich. So unless you've got a Galaxy Nexus, ICS-running Nexus S, or any phone rocking CM9, you're pretty much S.O.L. Dear Android Custom ROM developers: I love most of you. Really. 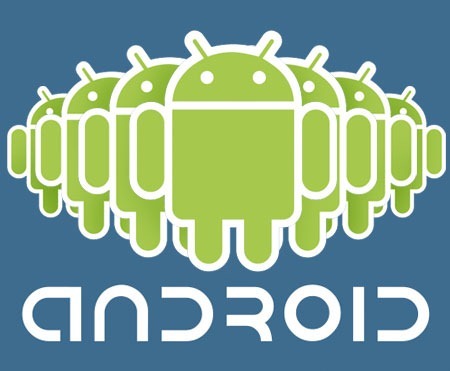 You're part of what makes Android so awesome, because you're so enthusiastic about it, and about making it better. Because of you, we have awesome things like CyanogenMod. What do these figures represent? 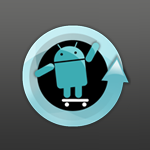 In case you were wondering or had any doubt at all, the CyanogenMod 9 wheels are now in motion (as promised), and in a few months (likely weeks for nightlies) delicious ICS will drip onto 68+ supported Android devices, some completely forgotten by carriers and manufacturers. If you ask me, that's the best thing that could happen to them anyway - what do carriers know about keeping their devices up-to-date with Android, right? * Temporarily removed suspect fsck_msdos to fix random folder deletion on media/sdcard. 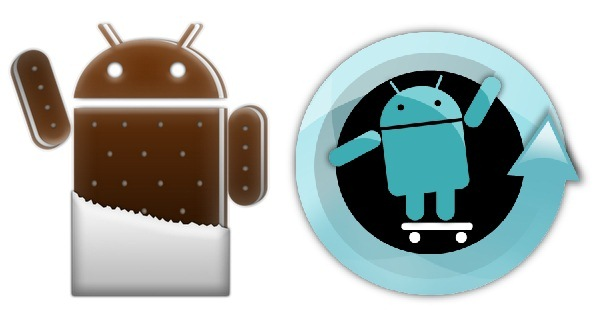 At the end of today's Ice Cream Sandwich unveiling, we found out that the ICS SDK (API 14) was available immediately, but a much more important bit - the source code - was not mentioned at all. It didn't really come as a surprise - historically the source was released about a month after the SDK (with the exception of Honeycomb), but I'd like to clarify something right away for those confused between the SDK and the source code. The road to CyanogenMod 7.1, undoubtedly the largest Android custom ROM, now covering a mind-boggling number of devices (68), has been long and rough. We've been hearing rumblings that the final release was almost here for a number of days (just watch the video of the CM sessions from the Big Android BBQ below), but a couple of hours ago it really did seep through and end up at CM download mirrors across the web. Verizon Samsung Fascinate has finally joined the official ranks of the ever-growing CyanogenMod custom ROM empire, following its brothers Captivate, Vibrant, Nexus S 4G, the original Galaxy S, and Nexus S.
Update 7/28/11: After some delays, nightly builds are finally up! Proceed here to download. Owners of Samsung's Android devices are being treated to Cyanogen left, right and center lately. 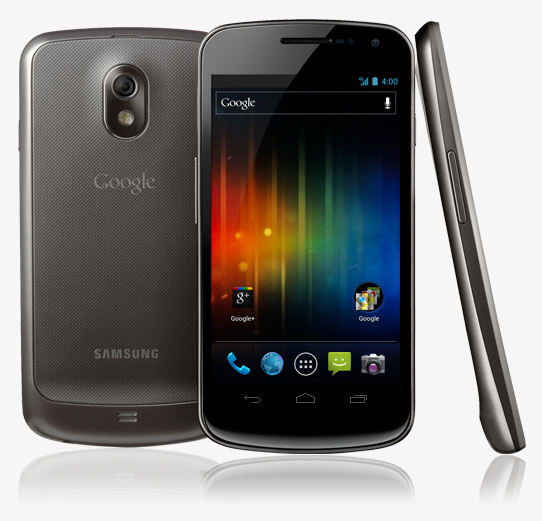 Just a few days ago, the Fascinate joined the ranks of Samsung CM7 devices alongside the Captivate, Nexus S 4G, Vibrant, and the Galaxy S, and now you can add the Galaxy S II to that list. Ok, Samsung Galaxy S2 should be getting CyanogenMod7 nightlies soon (as soon as builtbot is ready to do builds, they're all broken at the moment).